We’ve reached the time of year where we get a flurry of emails from our visitors and followers asking for last minute gift ideas for Christmas. ToysWorld are therefore thrilled to unveil our Top 10 Christmas Gift Guide – 2018! 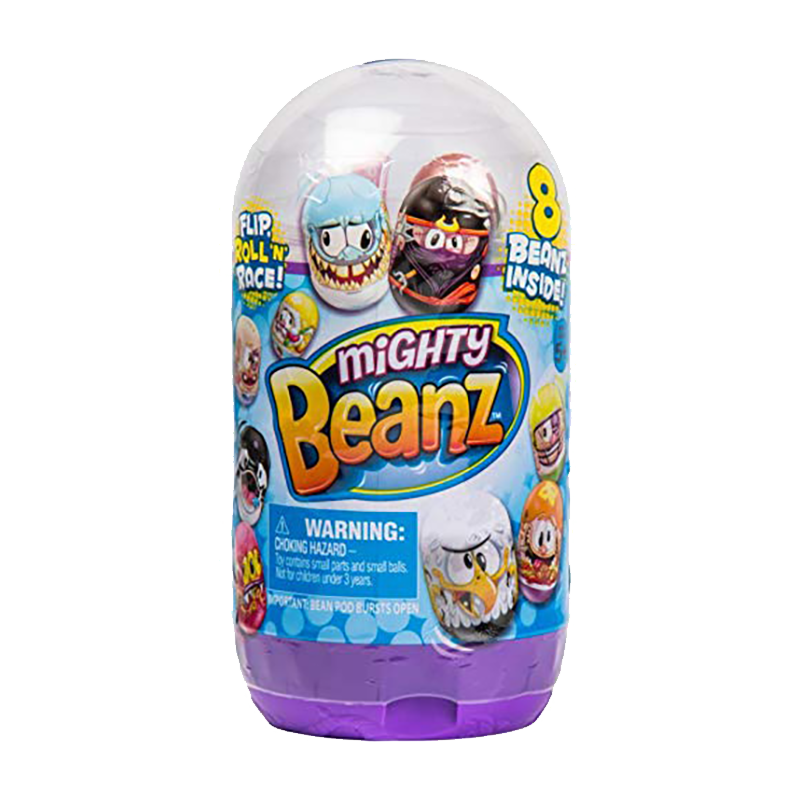 The Mighty Beanz Slam Pack, for us, is the perfect stocking filler – great for both boys and girls! 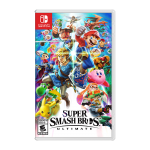 It harks back to a toy that most adults today will remember from their youth, and in the latest version, we have striking designs, a larger size, arena games and an innovative package-opening element that may just give LOL Surprise a run for its money. 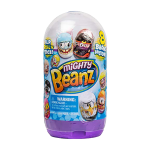 There are rare beanz to collect including influencer designs and even rarer gold designs. 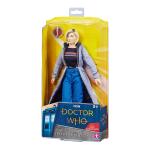 The Thirteenth Doctor Doll from Character makes it into our list for the simple fact that, (apart from the astonishingly accurate resemblence to Jodie Whittaker), it appeals to both girls and boys. 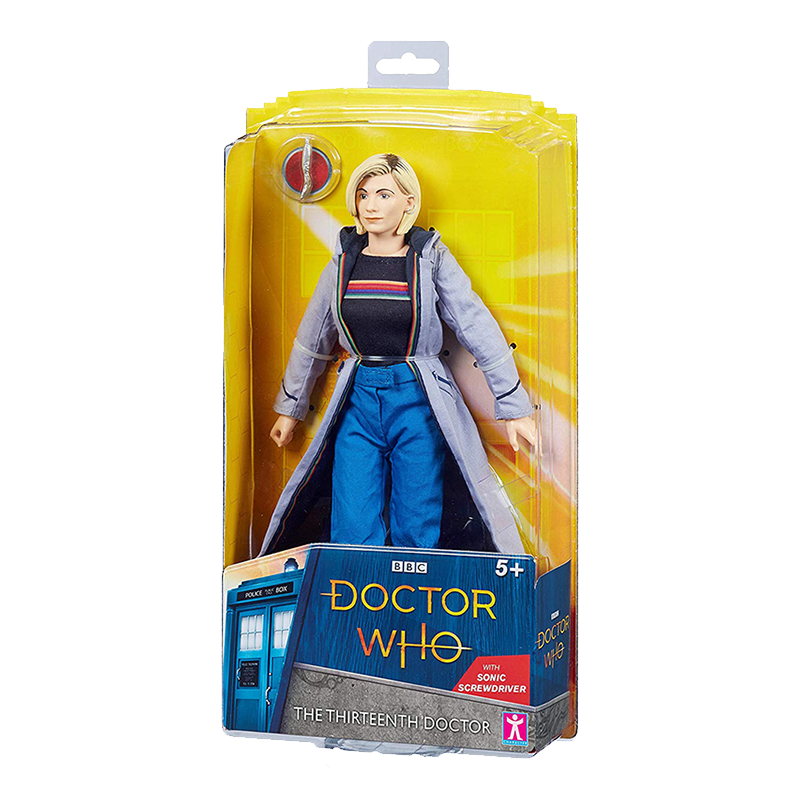 There was a time where boys playing with female dolls would somehow be a negative thing amongst peers, but with the recent change in gender of the lead character in Doctor Who, both girls and boys now have a role-model they can look up to. Again, we have another toy that is great for both boys and girls. 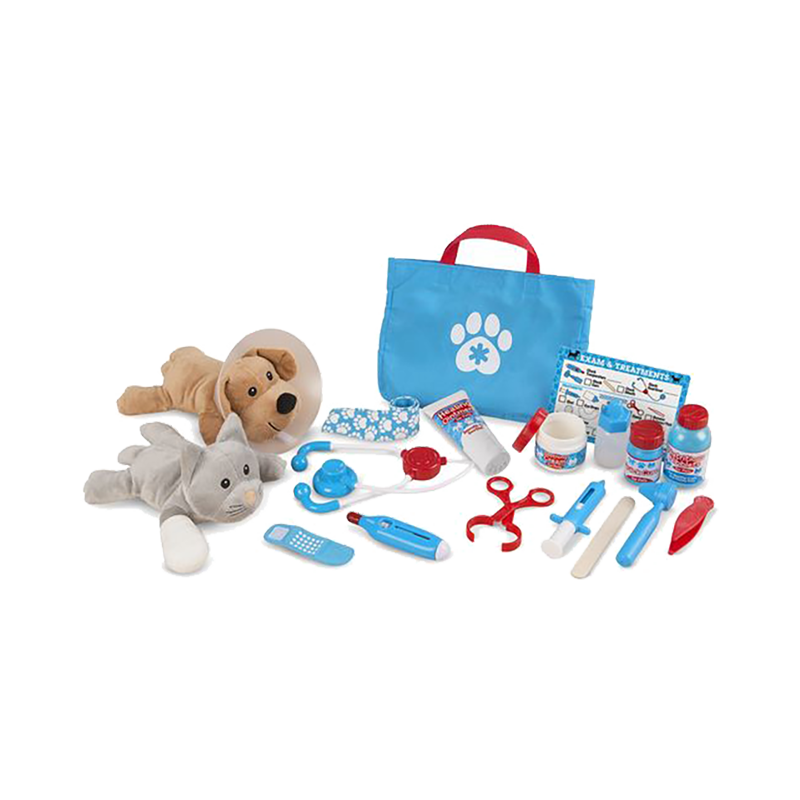 The Examine and Treat Pet Vet Play Set from Melissa & Doug includes 24 pieces, and has a plush dog and cat for you to tend to. 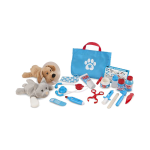 A stethoscope, syringe, thermometer, ointments, bottles and bandages are all included – it even comes with a reusable examination checklist to work out what is wrong with your pooch or kitty. 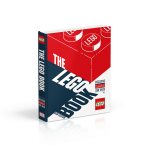 From cover to cover, The LEGO Book is filled with high quality pictures, facts, and a history of the LEGO company and its products. Discover some of the amazing sets that have been released over the years, and get ready to pour over the ones you may have missed. There’s also an exclusive commemorative LEGO brick included, to celebrate the 60th Anniversary of LEGO! Nothing says Christmas like an arguement in front of the TV…right? Just kidding! 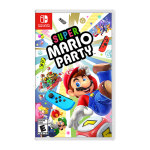 Super Mario Party has always been a crowd-pleaser – even with its arguement-inducing games, and the latest iteration on the Nintendo Switch is arguably the best in the entire series. 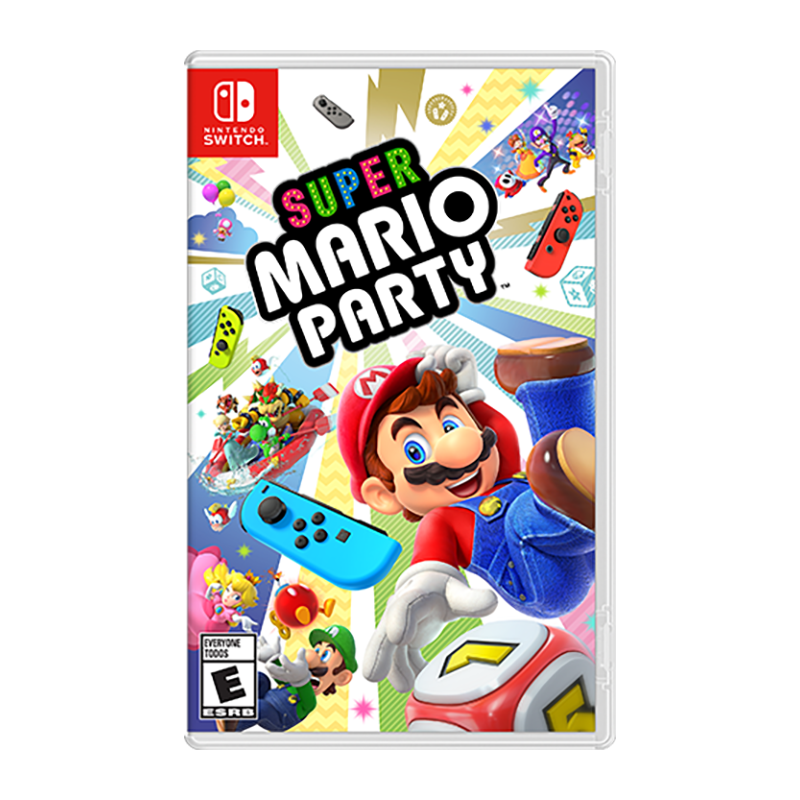 With up to 4 players, it is the perfect game to play over the holiday period with family and friends, and there are hours of fun and entertainment to be had. This one is probably aimed a little more towards girls, although we think boys will love elements of this toy, too. 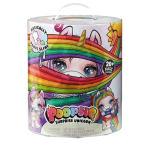 Slime is most definitely the hot toy at the moment, and when you combine it with unicorns and…poop, then you’re onto a winner, right? 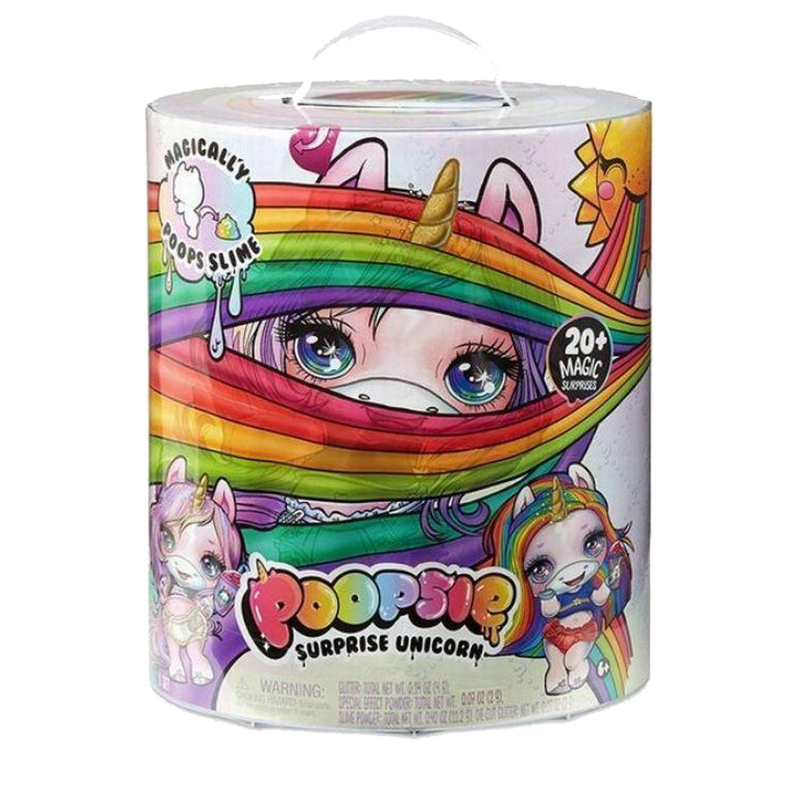 The Poopsie Unicorn Slime Surprise set may be a little trickier to find as we get closer to Christmas Day, but if you can pick one up, it will be a sure-fire hit. We have a feeling that this one may appeal to our slightly older readers (*coughs* Dads). 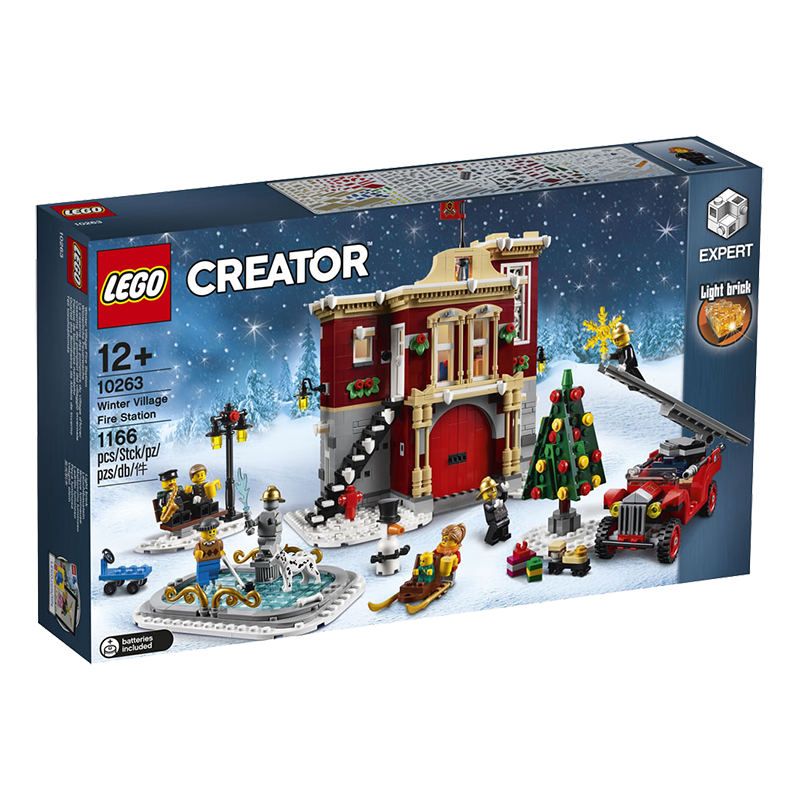 The new LEGO Creator: Winter Village Fire Station is as festive a gift as you could wish for. Not only will this set please those who love the modular range, but if, like us, you enjoy putting together a Christmas scene in your living room during the holiday season, the snow-laden fire station – complete with Christmas tree and an ice skating rink, hits all the right bells. 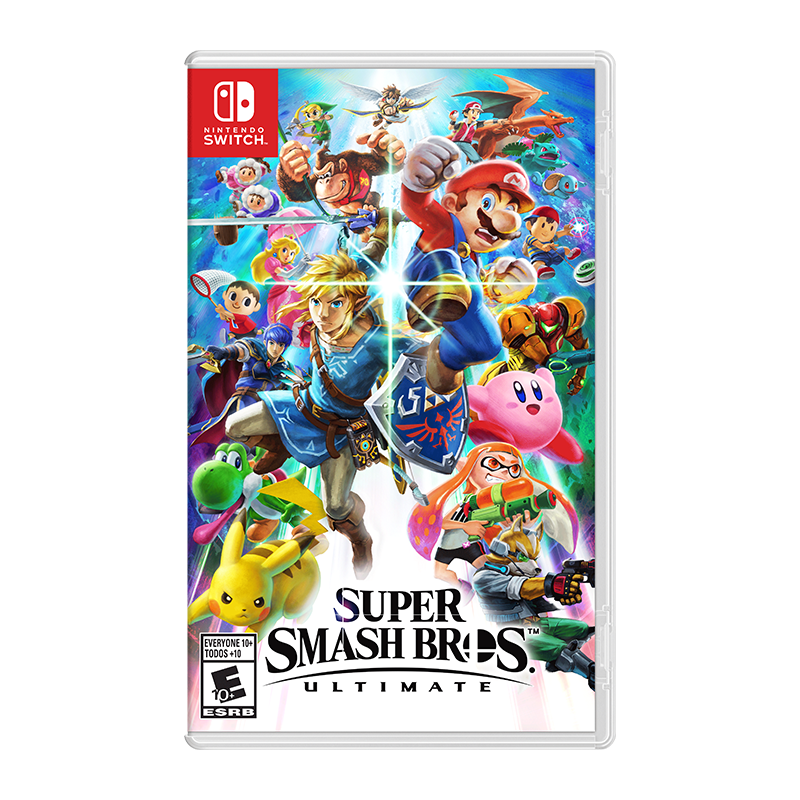 Since its release just a few days ago, Super Smash Bros Ultimate on the Nintendo Switch has been a massive hit. We’ve yet to actually find a negative review online, and long-time fans of the game have been blown away by this latest version which boasts over 76 players in the roster, 100 playable stages and more than 800 music tracks to choose from! There are also more fighters, stages and music coming in the form of DLC updates. 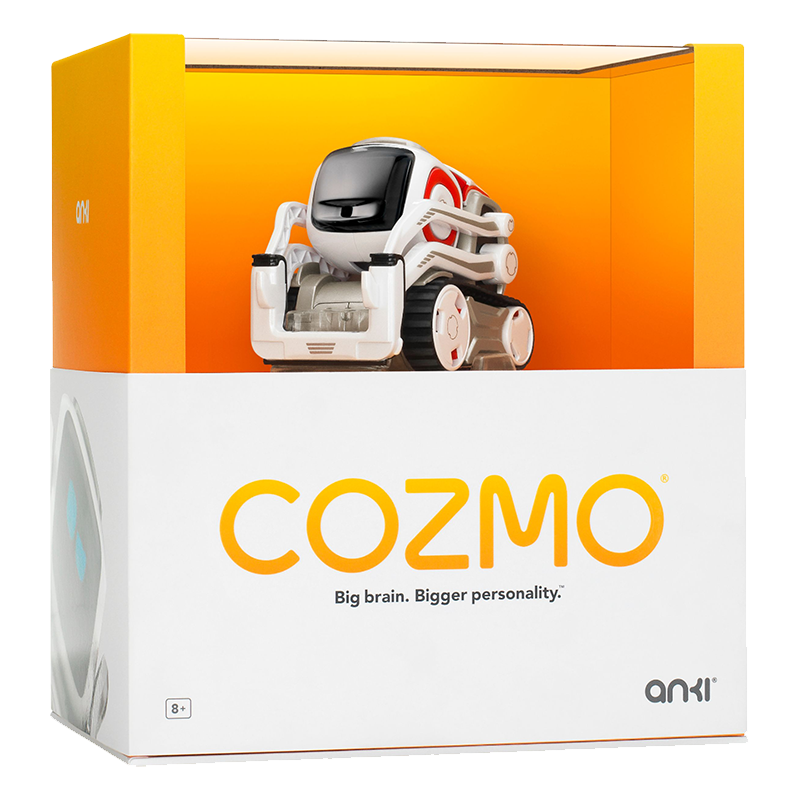 Cozmo is an incredibly cute, intelligent and hugely fun robot companion for the family. The price point is a little higher, but we think it is most definitely justifiable, considering all that he can do. He will recognise individual family members and say their name, he will perform tricks, play games and say anthing you want him to say. 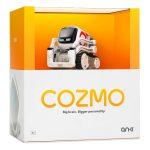 There’s even the ability to code Cozmo, and with more content coming out in the future, we think this little guy is going to be around for a long time to come. Those of you who are regular readers of ToysWorld will know that we have a very deep-rooted love for all things LEGO – heck, 3 of the entries in this very list are LEGO related, but we knew when we reviewed this particular product, a few weeks ago, that it was going to be a big hit. 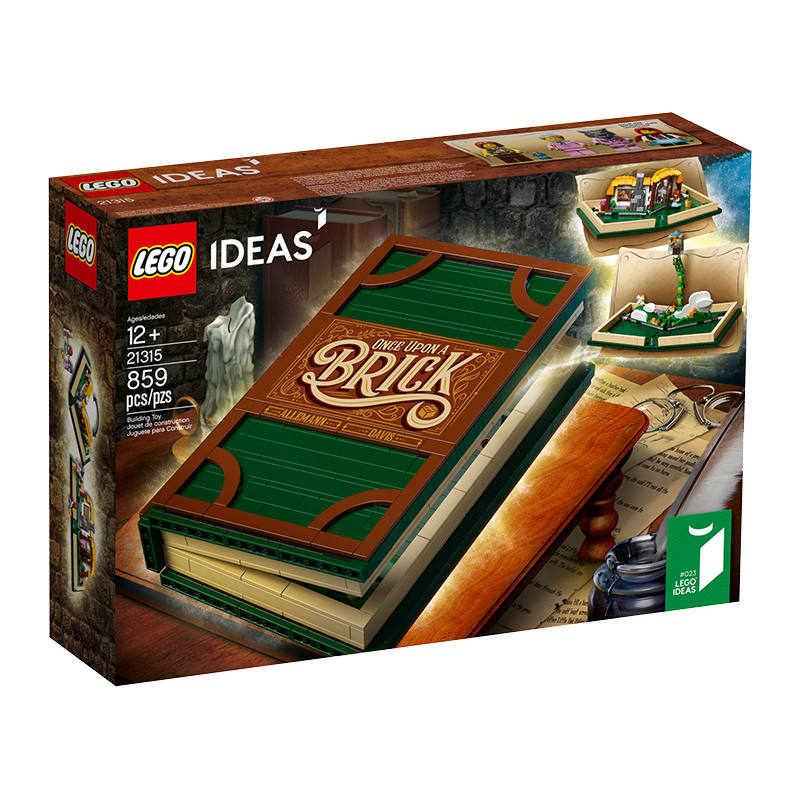 The LEGO Ideas Pop-Up Book is small, well-priced, and full of endless play and possibility. From the moment you open up the book, you are presented with scenes from either Little Red Riding Hood or Jack And The Beanstalk, but, as we said in our review, the big win here is the fact you can create your own stories to ‘pop-up’ within the husk of the beautifully presented book itself. 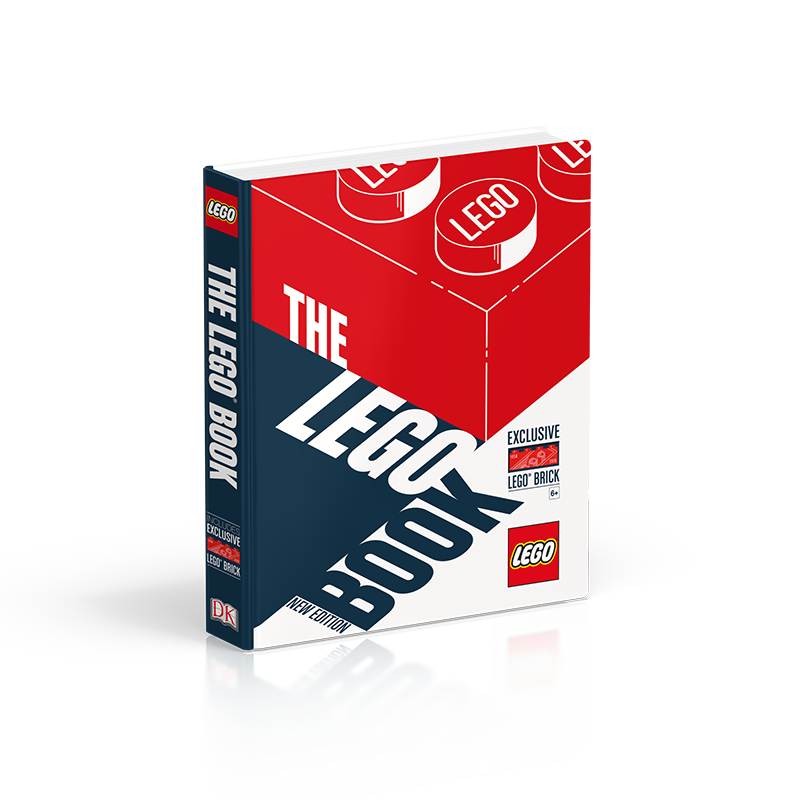 This, to us, is THE perfect Christmas gift, and if you or a loved one loves LEGO, you need this waiting under the tree on Christmas morning! So there we have it! 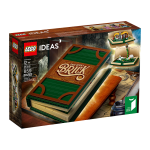 The LEGO Pop-Up Book is our top gift for Christmas 2018! Playability, price and longevity all played a role in our decisiion to make this our favourite gift for the year – and it was up against some stiff competition! We would like to wish all our visitors, followers and viewers a very Merry Christmas for 2018, and we look forward to all the toy and game releases to come in 2019! Is there a particular gift you are hoping for / wanting to buy for someone this Christmas? Let us know in the comments, below! 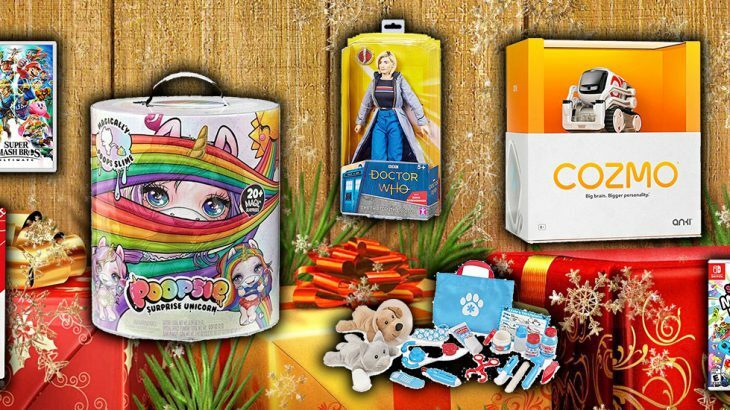 News & Features 2018, Christmas, Christmas Gift Guide, Cozmo, Doctor Who, LEGO, LEGO Creator, LEGO Ideas, Melissa & Doug, Mighty Beanz, Nintendo, Nintendo Switch, Pet Vet Play Set, Pets, Poopsie, Pop-Up Book, Robot, Super Mario Party, Super Smash Bros Ultimate, THE LEGO Book, Thirteenth Doctor Doll, Winter Village Fire Station. permalink.